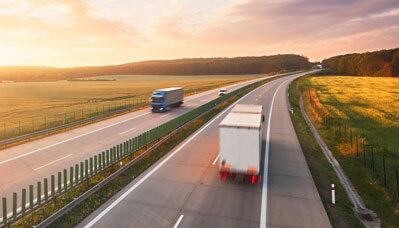 The New How CalAmp is a telematics pioneer leading transformation in a global connected economy. Build customer loyalty with automated intelligence and vehicle relationship management services. 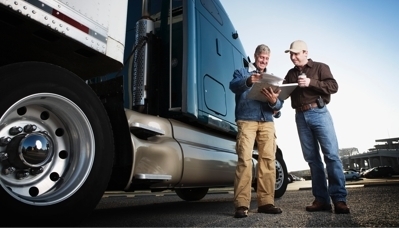 Stay connected to mobile workers, maximize productivity, improve safety and keep fleets well-maintained. Maximize operations with detailed visibility into asset utilization, operator behavior, job costing and preventative maintenance. Reduce costs and improve communications with real-time view of vehicles, advanced analytics and smart vehicle technology. Drive operational efficiencies and unlock new insights through the connection of intelligent machines and advanced analytics. Improve vehicle crash reporting, repair and recovery by automating functions associated with emergency response and vehicle damage assessment. 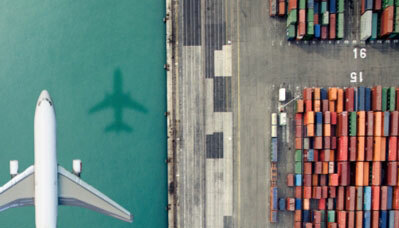 Eliminate tracking blind spots with real-time visibility into shipments to prevent loss and document regulatory compliance. Deploy strategic initiatives with professional services and expertise for seamlessly integrated cloud computing, software and hardware. Inspiring a new world of daring opportunities through our software applications, scalable cloud services and intelligent devices.